Google and Archaeological Survey of India collaborate for creating 360 degree virtual tours of 280+ monuments. ASI was founded in 1861 by Alexander Cunningham and is headquartered in New Delhi. Indian women’s hockey team wins 2016 Asians Champions trophy in Singapore. South Korea has won this trophy most number of times. World Tsunami Awareness Day celebrated in India by adoption of ‘New Delhi Declaration’ and ‘Asian Regional Plan for Implementation of the Sendai Framework’ during 2016 Asian ministerial Conference on Disaster Risk Reduction. Theme of World Tsunami Awareness Day was ‘Effective Education and Evacuation Drills’. Latvia is the first Baltic Sea country to link with China’s One Belt and One Road initiative which has 2 aspects- a) The Silk Road Economic Belt b) Maritime Silk Road. India signs Statement of Cooperation with United Nations office for Disaster Risk Reduction of the Sendai Framework on Disaster Risk Reduction. Andhra Pradesh is Number 1 for ‘Energy Efficiency Implementation Readiness’ in a report released by the World Bank. It was followed by Rajasthan, Karnataka and Maharashtra. Pradhan Mantri Surakshit Matritva Abhiyan providing free health check-ups to pregnant women at government hospitals launched by Union Minister of Health and Family Welfare, JP Nadda. 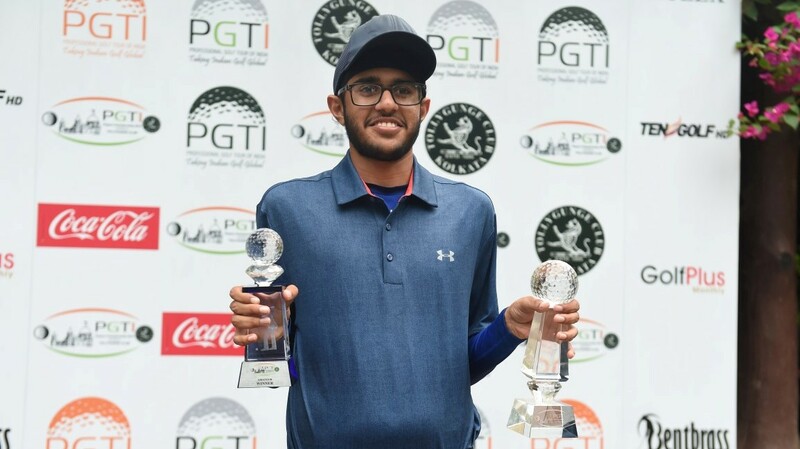 Karandeep Kocchar becomes first Indian amateur golfer to win a PGTI Tournament. SAMPRITI-2016, the joint military exercise between India and Bangladesh to take place from 5-18th It will be held in Tangail, Dhaka. The first edition of this exercise was held in Assam in 2010. 1. ASI is partnering with which company for virtual tours of monuments in India? 2. Which team did Indian hockey team beat in the 2016 Asians Champions trophy? 3. Which state has been ranked No. 1 in the Energy Efficiency Implementation Readiness by World Bank? 4. What is the name of the joint military exercise between India and Bangladesh being conducted in Dhaka? 5. What is the name of the 1st Indian amateur golfer to win a PGTI tournament? 6. Name the 1st Baltic sea country to join China’s OBOR initiative.